NIS America has released the first English trailer for Tokyo Twilight Ghost Hunters: Daybreak Special Gigs for PS Vita, PS3 and PS4. 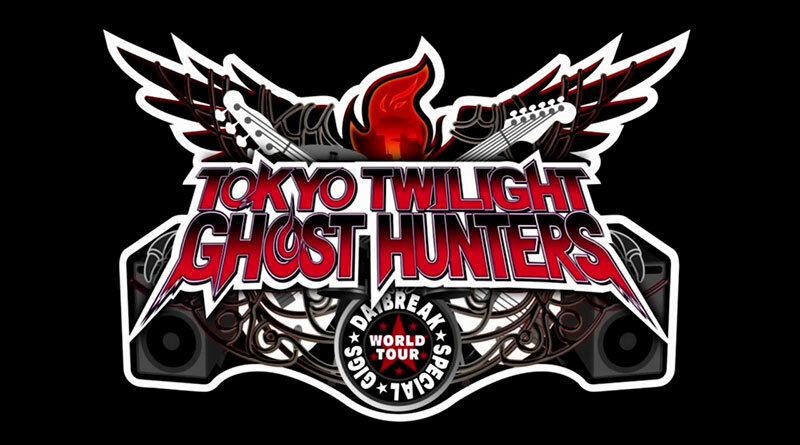 Tokyo Twilight Ghost Hunters: Daybreak Special Gigs is an enhanced version of Tokyo Twilight Ghost Hunters, which was originally released in 2015. The game is a visual novel that offers a unique battle system and an immersive tale of life, death, and the space in between. Tokyo Twilight Ghost Hunters: Daybreak Special Gigs will be released for the PS Vita, PS3 and PS4 in North America on on September 20, 2016 and in Europe on October 21, 2016. It will be available digitally on PS Vita, PS3 and PS4 and as a physical release on PS4.